I am pleased to welcome you for the next CARS conference in Rennes (France) from June 18-21, 2019. 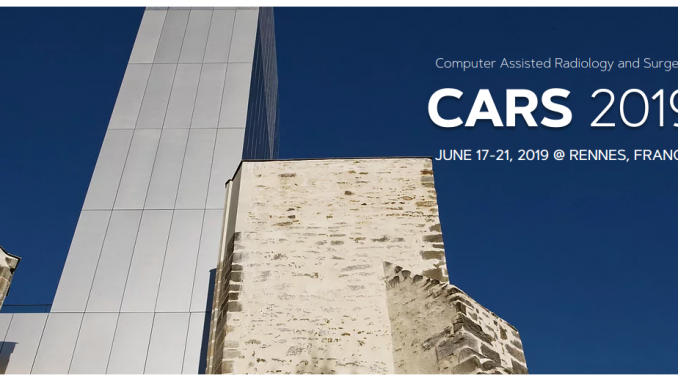 For its 33rd conference, CARS will be hosted at the brand new Rennes Conference Center. As usual CARS conference will include several exciting scientific sessions from ISCAS, IPCAI, AI-CAD, CMI, CARS, CAR and more. 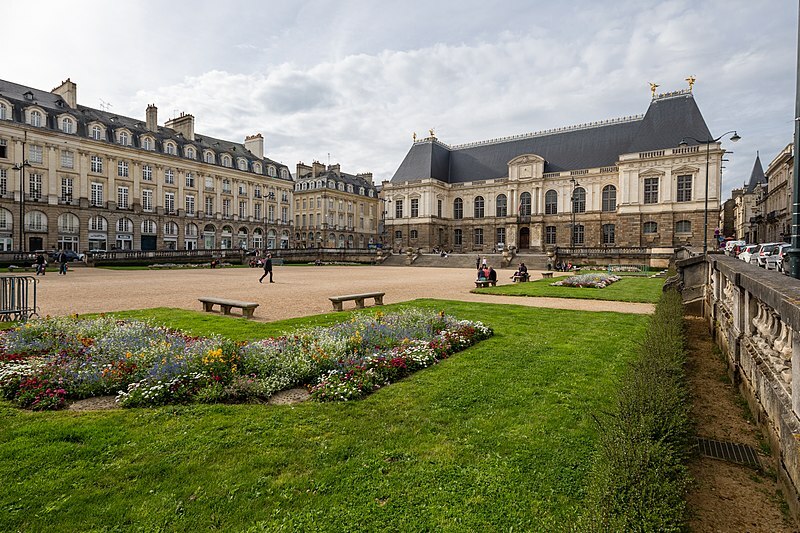 Capital of Brittany, the history of the city of Rennes goes back more than 2,000 years, at a time when it was a small Gallic village named Condate. Regularly cited as “the most liveable city in France”, you will find historical and romantic ambiance, exquisite local and french cuisine and affordable charming hotels. Please allow you one day off to visit the pirate city of Saint Malo and the most touristic place in France after Paris: the Mont Saint Michel. Please book your accommodation as early as possible at www.cars2019.org since there will be the Women Soccer World Cup in Rennes during this period.